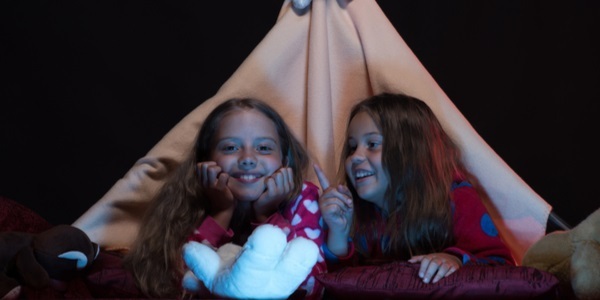 For most of us, sleepovers are a sweet childhood memory we cherish along the years, and wish to give our children the same memorable experiences. Unfortunately, times have changed and for some, the memories of sleepovers were not as sweet as they were for others. In the seemingly innocent girls or boys night together, there is a risk that they will be taken advantage of by the same adults that are supposed to keep them safe. With countless charges of child sexual abuse by adults, every parent has to make sure they are not sending their child to a harmful place, and find out if the adults in charge at a sleepover may be sexual predators by running a background check on them. Parental instincts are some of the best tools for the protection of children, and to make sure you are sending your child to safe environment, you have to first of all meet the adults in charge. A face-to-face conversation with the parents of the child hosting the sleepover, or their adult care taker, can help you find out if there is something suspicious about them, and that maybe your child is better off not going to their house. If you decide that the sleepover is going to go fine, talk to your child before hand and tell them to contact you in any case where they feel something is not right. Give them an emergency cell phone and tell them to call you at any time, day or night, if they want to come home. If your child is young, be patient and explain to him how to use the cell-phone, and also put in emergency numbers, such as the fire and police departments, and also the numbers of relatives they can trust. Also emphasize the fact that they can tell you anything and be honest with you without getting punished if they or any of their friends have an unpleasant encounter with the adults in charge of the sleepover. When it comes to your children, there is no such thing as to much safety, and every parent wants their child to be healthy, at heart and at body. 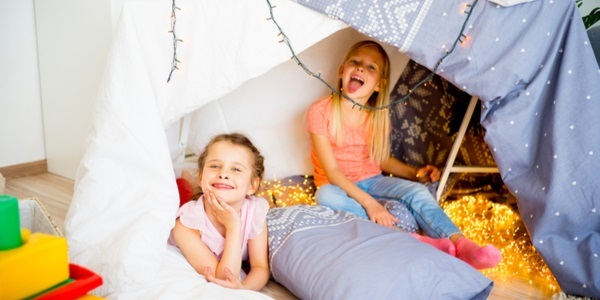 If you want to be absolutely sure that your children will be safe at a sleepover, do not be afraid to dig in to the past of the adults at the party. Conducting a background check can help you do that, and find out if the party is a safe place for your child. By running a background check on a person, you can discover criminal records, sexual offences, arrest records and much more information about the past of the adults at the sleepover. This tool is especially helpful for working parents who do not have the time to meet other kids' parents for long enough in order to evaluate them. Sleepovers can create some of the sweetest childhood memories, but in order for that to happen, our children have to be safe. Meeting the adults hosting the party, guiding your child on what to do in emergencies and being aware of the past of those in charge are the tools every parent should use when it comes to sleepovers in order for their child to be safe, happy and have a great experience. Bankruptcy Laws in West Virginia: Find out what are the West Virginia bankruptcy laws and what to do in case of bankruptcy.